21st February International Mother Language Day History. The history of 21st February can’t describe with a single word. It is a day of our language. We celebrate every year 21st February with great respect. 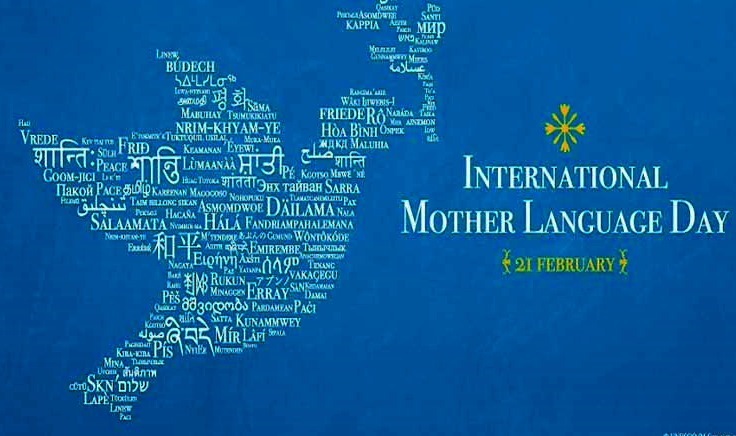 21st February is the day which is known as international mother language day. As a Bengali, everyone should know about the history of the 21st February. 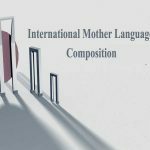 We are now discussing 21st February Internation Mother Language Day History and related images. Thinking about the February 21st, a few questions came to mind. The questions are- what is the day of international mother tongue? 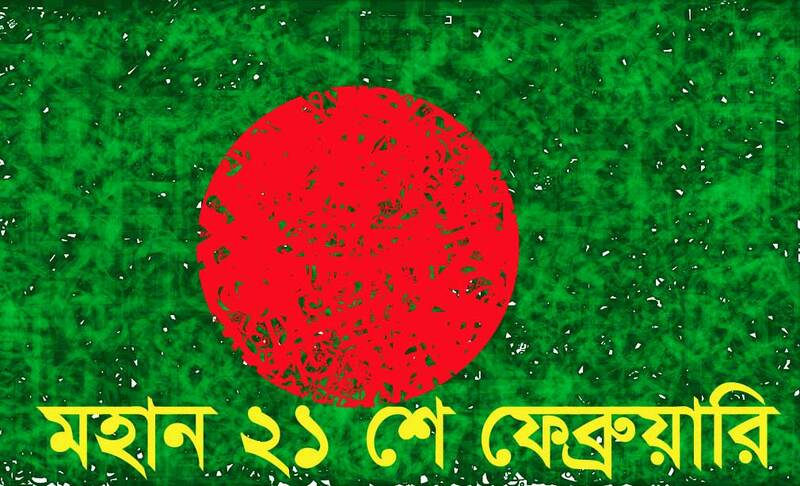 Why does Eekushey February call international mother language day? 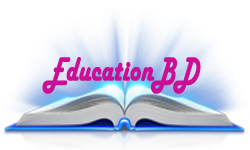 Do you know that there is another identity of Eekushey February? Let’s go for the answers. We provide you with all the information about 21st February and Other related question. After reading this any question will come to your mind about 21st February International Mother Language Day History then comment here or send us a message on Facebook. Language-protest was started in November-December 1947 in the then East Bengal capital Dhaka. In March 1948, there was a limited movement on this issue, and it was unveiled on Ekushey February 1952. On that morning, the students of Dhaka University came out of the streets after disobeying Section 144 and police fired on them. Some of the students, including Abul Barkat, Abdul Jabbar, Abdus Salam, were killed. The protesters gathered at Dhaka Medical College hostel. In spite of various tortures, the common man came back to the streets again on February 22, the next day to protest. They participated in the Gaya Junkyard held for the martyrs of the Medical College hostel premises. To memorize the memory of the language shahid, on 23 February, a monument built in the medical college hostel premises, which broke the government on 26 February. Through this incident of Ekushey February, the Language Movement becomes more vigorous. In 1954, when the United Front won the provincial council election, Bangla was recognized as one of the state languages of Pakistan in the Constituent Assembly on May 9. All the days of the year are one, but for some days we spend differently. And the reason to spend this different way is the occasion. We need to know what day to celebrate the festival and to celebrate any day. Ekushey February is not a festival for us. To memorize the memory of the language shahid, on 23 February, a monument built in the medical college hostel premises, which broke the government on 26 February. Through this incident of Ekushey February, the Language Movement becomes more vigorous. In 1954, when the United Front won the provincial council election, Bangla recognized as one of the state languages of Pakistan in the Constituent Assembly on May 9. Since then this day celebrate as National ‘Mourning Day’ every year. I am writing again and you suffer a second time. 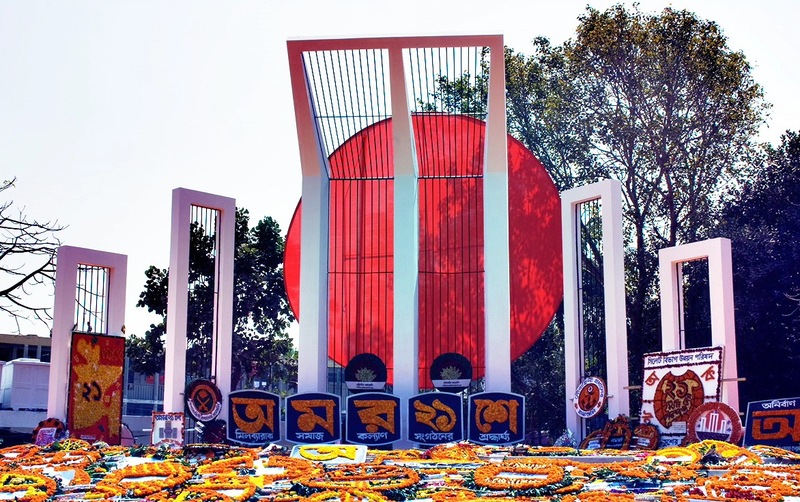 “Every year this day is celebrated as National” Mourning Day “.The university directed by 1 February at 1 pm One minute the President and the honorable Prime Minister, Cabinet members, university vice-chancellors, teachers, Dhaka, several embassy officials, political leaders, institutions, and organizations and people from all walks of the Central Shaheed Minar, and tributes to the martyrs who died. After Bangladesh became independent, Ekushey February declared as a public holiday. On this day, radio, television and cultural organizations organized various programs by highlighting the significance of Shahid Day. The country’s newspapers publish special supplements. Two Bangladeshi Rafiqul Islam and Abdus Salam, who lived in Vancouver, Canada, urged the United Nations Secretary-General Kofi Annan to declare February 21 as International Mother Language Day as the primary entrepreneur in 1998. Ekushey February declared International Mother Language Day in UNESCO’s Paris session on November 17, 1999, and since February 21, 2000, the day celebrated in UN member countries on appropriate status. On 21 October 2010, the UN General Assembly 65th session announced on Thursday, the United Nations will observe the International Mother Language Day on February 21 every year. A proposal passed unanimously. Bangladesh proposes to observe International Mother Language Day in the 65th session of the General Assembly. Ekushey February does not mean that – you will have several flowers on your head, after hand bracelets, beautiful saris after the boyfriend will take a stroll around. It does not mean that – you can concert there and jump out of the goat’s number three like a baby. Ekushey February does not mean that you would like to make a guest like “A”, “ka” and make a guest. What is so much to do on February 21 ?? Do not know exactly why this day is different from other days. Because of that, some young people who died in their lives, we followed the purpose of blood donating their way to Dhaka. Only then are successful in Ekushey February. The souls of martyrs will also get peace. I wondered if they could see themselves in their own eyes today, forgetting the Bengali language given by their lives, today we talk to Mam, Bro, Yo and mix them together and celebrate Panchmahshi Hindi and Shahid Das with us as celebration day. What do they do ??? We do not have to see those great people in their own eyes as God does well. We have come out of time, come out from the downfall. Do not forget that song written on Ekushey February – “Ekushey February, filmed on my brother’s blood, what can I forget”. Again I write again and again you read a little bit – “Ekushey February, filmed on my brother’s blood”. Keeping in mind – February 21st in the bloodstream. Check Our Facebook Page To Get Latest Update Or Ask Any Questions. Stay Our Website we will get you the latest update according to your want.